TV roles come and go, sometimes leading to other big opportunities for the actors and actresses that star in the show. The entertainment business can be fickle, however, and sometimes big names have trouble finding new TV gigs once a major series has ended its run. Other times these actors will pop up in a multitude of shows without landing another memorable or lengthy gig. So, we've scoured the internet, avoiding actors and actresses who have managed to land another big TV role and put together a list of actors who we feel should be on another TV show, like as soon as possible. Without further ado, here are 12 former TV actors and actresses who deserve another shot on television. Ioan Gruffudd hasn’t been traditionally known as a TV actor, but that all changed when the actor starred in ABC’s Forever during the 2014-2015 TV season. The role gained the British actor plenty of female fans and many thought the show would be renewed. 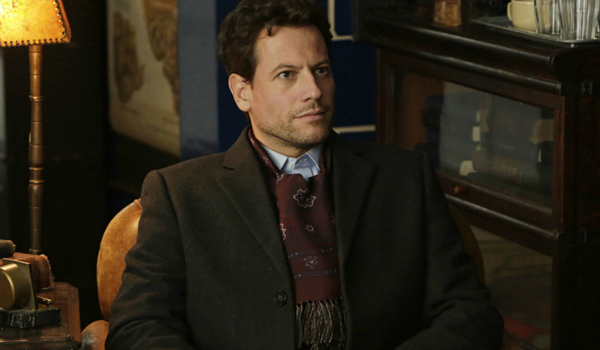 While the cancellation was a huge letdown for Forever’s niche fanbase, it proved Gruffudd is a charming leading man. Someone find him another gig, quick! 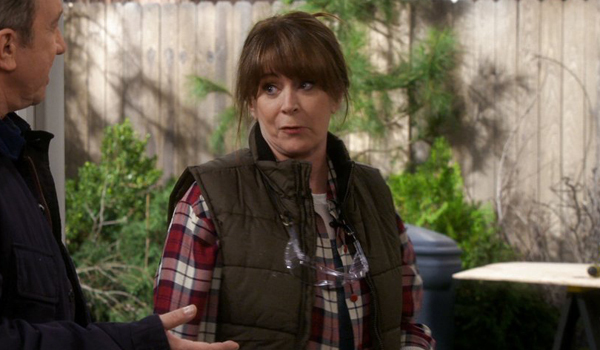 Patricia Richardson has popped up in a slew of made-for-TV movies in recent years, but the former Home Improvement mother hasn’t landed a hefty TV gig since she appeared in nine episodes of The West Wing back in 2006—and that’s not even a starring role. Richardson is one of the most likable wives in the history of sitcoms. She also has really good emotional depth, in addition to her comedic timing, as seen during later, more serious seasons of Home Improvement. Tim Allen’s earned another life on television, and Richardson should, too. 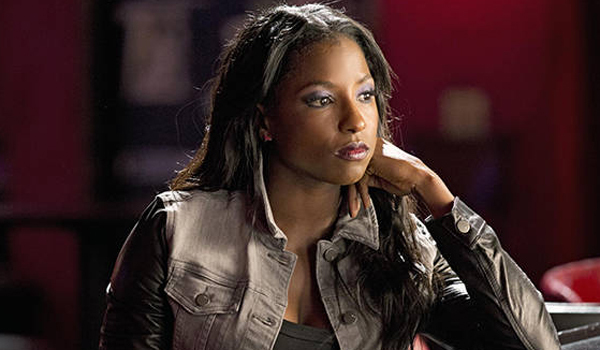 Fresh off her stint on True Blood, Rutina Wesley landed gigs on NBC’s Hannibal and the pilot Broad Squad. Unfortunately, Hannibal is cancelled and Broad Squad was passed over by ABC, leaving Wesley back at square one. If anyone deserves a leading role in the TV series, it’s the unforgettable Wesley, who brought plenty of pizzazz to the role of the stubborn and strong Tara on True Blood. While we’re at it, can someone give Nelsan Ellis his own TV series, as well? 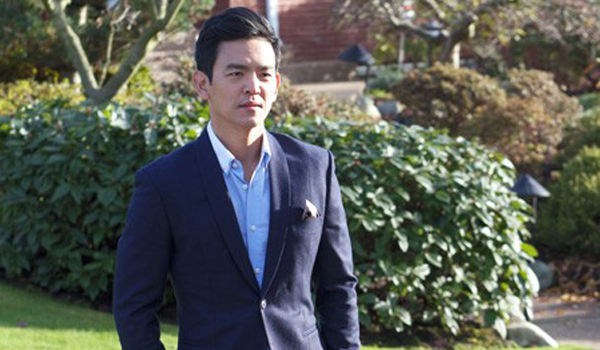 John Cho is one of the most likeable actors in Hollywood, and because of this skill set, he’s been given several opportunities to play a leading man on TV, including in FlashForward and Selfie. Unfortunately, none of those opportunities worked out in Cho’s favor. Still, the likeable actor deserves another bat at starring in a TV series. With the right project, we’re confident he’ll stick around for years and years to come. 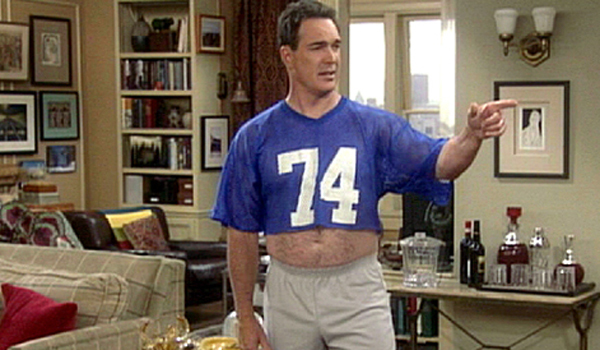 Patrick Warburton is mostly known for bit parts and side roles in a slew of programming, but he was the lead in The Tick way back in the early 2000s. By 2007, he’d traded up and joined the cast of Rules of Engagement. However, he hasn’t had a big role on TV since (unless we’re counting Family Guy). It’s high time Warburton landed back on television. Catching him during the Soarin’ over California pre-show is just NOT enough. 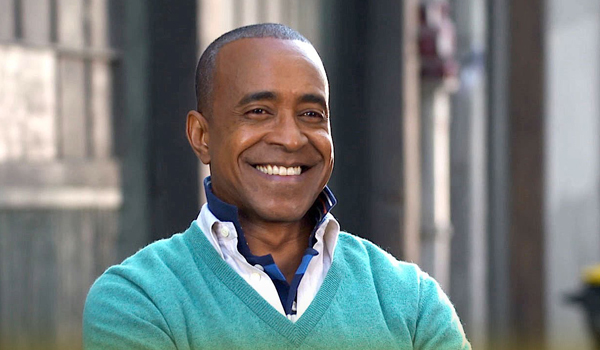 Another man with a long and storied TV career, Tim Meadows has just never managed to land a gig on a TV series with longevity. Still, he’s popped up in a ton of series recently, including playing Kevin 1 in Marry Me, as well as voicing Mike in Bob’s Burgers, and small roles in The Goldbergs and Suburgatory. But if anyone with a dry sense of humor deserves to be on TV in a regular role, it’s Tim Meadows. 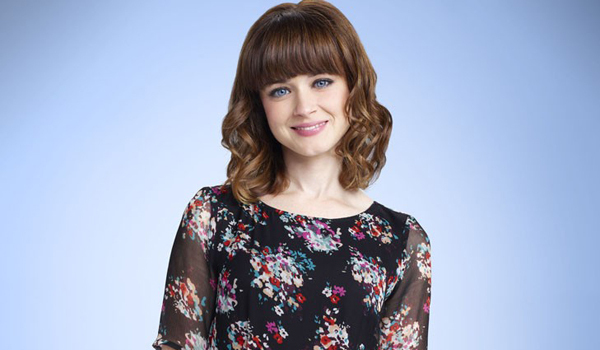 Alexis Bledel was great as Rory Gilmore on the WB’s long-running series Gilmore Girls. She wooed us with her poise and charm, and her ability to get audiences to like a teenaged character going through growing pains. Unfortunately, Bledel’s movie career fell a little short after Gilmore Girls ended, and a shot at a comedy series didn’t end up panning out. The best TV bet? Let’s team her up with Amy Sherman-Palladino for another series. Or better yet, let’s get on that Gilmore Girls reunion the cast has talked about. 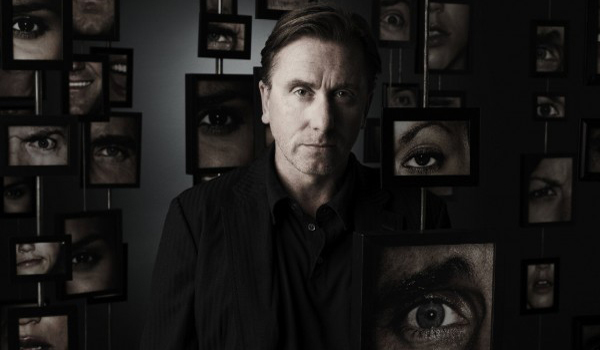 Tim Roth has a pretty incredible pedigree, having appeared in prestigious flicks like Selma and Reservoir Dogs. However, we learned he could be a leading man on TV when he starred in Lie To Me and basically played a human lie detector. It may not have been the best use of his skill sets, but prestige TV practically screams the actor. He’s a busy man and mostly works in the movies, but fans would no doubt be pleased to see him back on television, again. 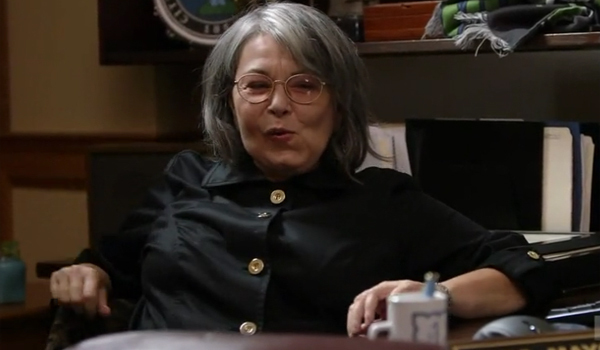 Roseanne Barr has been in plenty of reality TV shows in recent years, but it strikes us as strange that the popular nineties sitcom actress and writer never gave another comedy series a chance. There are so many outlets for comedians out there right now, and even if Barr wasn’t interested in playing the network game any longer, I could totally see her playing the lead in an oddball FX or IFC series. If the dream ever becomes a reality, remember you heard it here first. Minka Kelly was an it-girl for a hot minute, appearing in shows like Friday Night Lights and Parenthood, as well as movies like Just Go With It. The success at those activities led to roles in Charlie’s Angels and Almost Human, but just like John Cho’s projects, those didn’t stick. Kelly deserves to be more than celebrity arm candy, and we hope her next TV role works out. 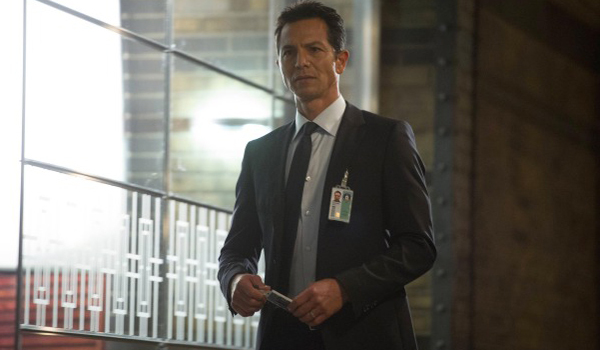 Benjamin Bratt is another dude on this list with a long and storied TV career. We’ve even seen him fairly recently, thanks to a stint on 24:Live Another Day. But the actor has probably been most known for playing Manny’s usually absentee father on Modern Family, and that, my friends, is something we need to rectify. There has to be a procedural being written somewhere that is the perfect fit for the leading man. Remember when young Lacey Chabert became famous for playing young Claudia Salinger on the hit series Party of Five? 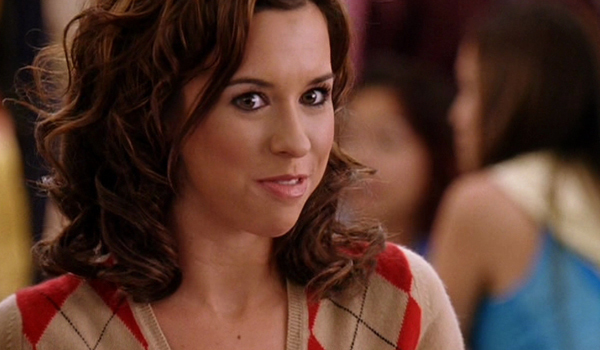 And then remember when she starred in Mean Girls and all the other mean girls went on to have movie careers? Ms. Chabert, on the one hand, has done some voicework for TV, but she really deserves another shot at a TV show.